Hyundai’s answer to the Toyota Prius, the new Ioniq was revealed in all three of its forms in Geneva. 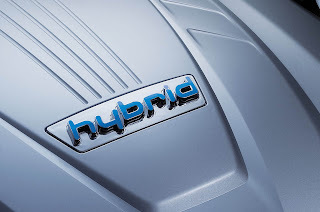 Offered in hybrid, plug-in hybrid and all-electric versions, the new Hyundai Ioniq is the first platform to be offered with three electrified powertrains. 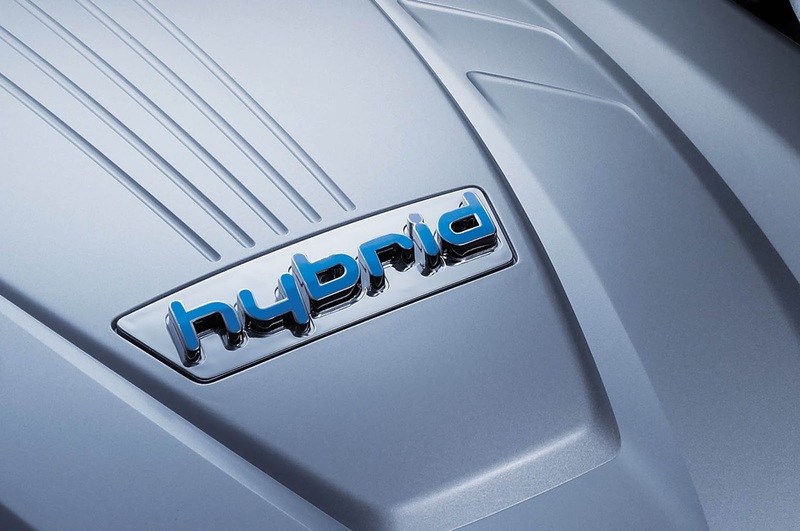 The hybrid version uses a 104hp 1.6-litre Atkinson-cycle petrol engine which offers a class-leading thermal efficiency of 40%, combined with a 43hp electric motor, with the combined output set at 139hp and 195lb ft (265Nm) of torque. The company targets 79g/km of CO2 emissions with this one. One of the most interesting facts is that Hyundai chose a six-speed dual-clutch gearbox over a traditional-for-a-hybrid CVT solution in order the Ioniq to offer a more responsive driving experience. 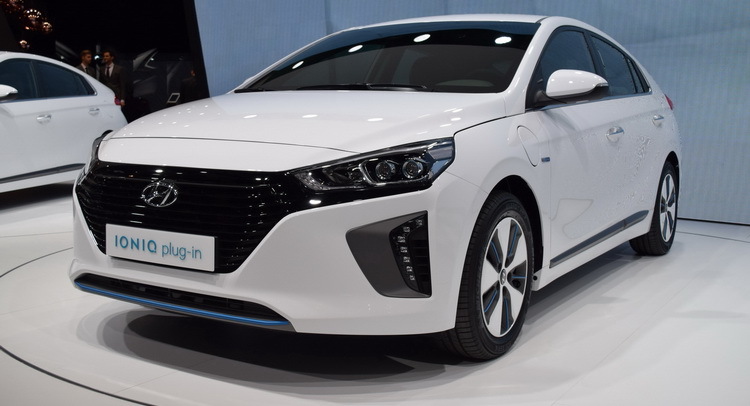 The plug-in hybrid Ioniq adds a more powerful 60hp electric motor and a bigger 8.9kWh battery pack to offer more than 31 miles (50km) of electric driving range. Hyundai expects the CO2 emissions to be as low as 32g/km. As for the all-electric Ioniq, this uses a 28kWh lithium-ion battery pack and an electric motor that produces 118hp and 217lb ft (295Nm) of instant torque to offer a driving range of over 155 miles (250km) with the help of a single-speed gearbox. What do you think? Is the Hyundai Ioniq capable of bringing the Toyota Prius to its knees?